It’s with great pleasure that I announce that I’m now booking a second photo tour in South America in 2015! Since the booking for the first workshop – which is taking place in Peru, May 2015 – has been so successful, we decided to add another date to accommodate the people that couldn’t make the first trip’s dates. Specifically, we had in mind the many teachers who let us know that they could only come in the summer months. Well, here’s your chance. Get all the booking info here. 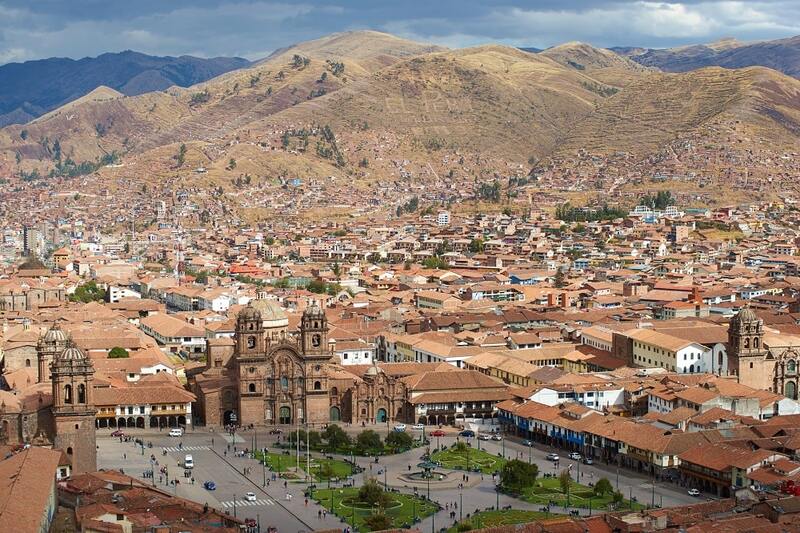 This tour, which will run starting July 13th in Cusco, Peru will not be the exact same workshop as the previous, however, as well be adding a Bolivian twist to it all. 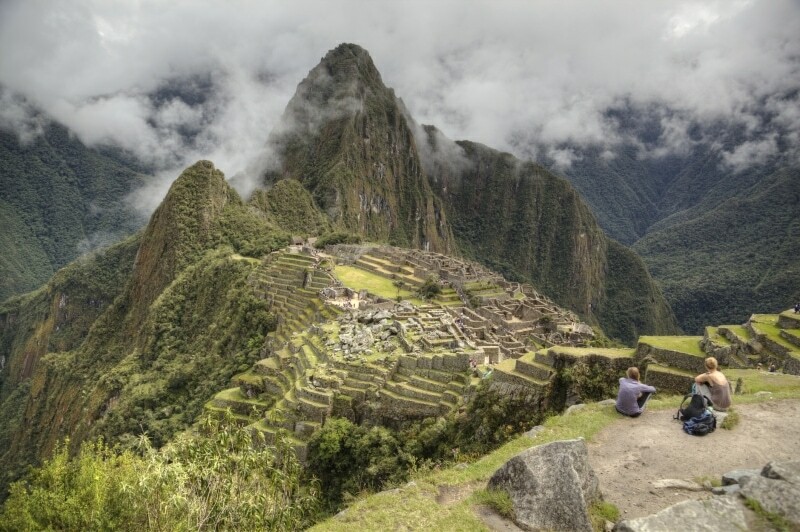 The tour will commence in Cusco, Peru where we will visit famous Peruvian sites like Ollantaytambo, Lake Titicaca and, of course, Machu Picchu. 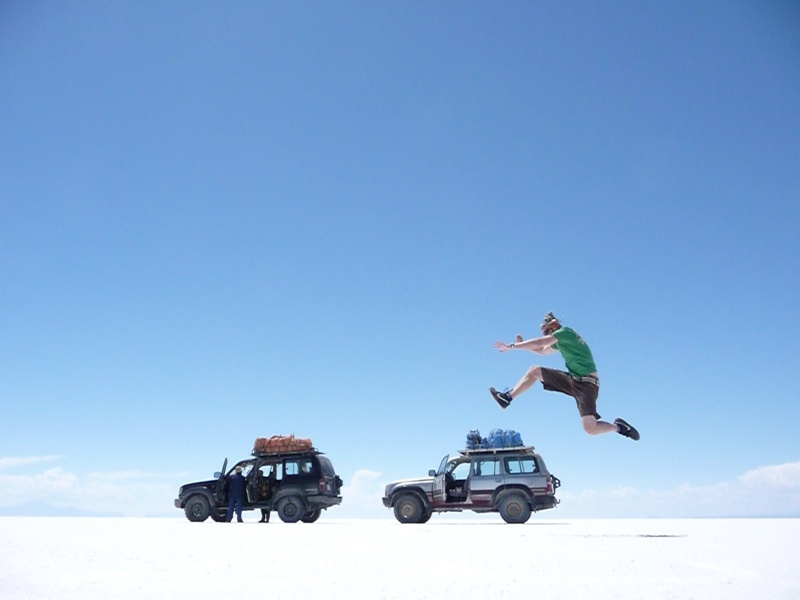 From there, we will work into Bolivia and experience some incredible places such as the Uyuni Salt Flats, the Potosi Mines, and the great city of La Paz. All of the places we visit on this trip are tremendously photogenic, and we’re going to have a blast. I hope you join us! I can’t speak for all photography workshops, because everyone operates differently. However, in our workshops the goal is to have a genuine travel experience well not feeling rushed to take our photos, as well being in the right places at the right time for photography. Moreover, these photo workshops give participants a look into what life is like as a professional travel photographer. Our workshops also include 1-on-1 time with the professional photographers to discuss things like photo editing, and to do image critiques. Of course, a big part of a photography tour is also meeting other people who have a passion for photography. So, whether you’re a professional photographer looking to build your portfolio quickly, an amateur photographer thinking about making the jump to pro, or just a hobbyist that doesn’t want to feel rush in the hobby, these trips are for you. If you need some more information from me directly, you can always get a hold of me on my contact page. So, if you have any questions, feel free to shoot me a quick message.